Home City is India’s leading manufacturer of quality Home Furniture products. Home City is constantly striving to meet its customers’ demands and specifications. We take great care to provide quality Furniture according to customers' demand at the most affordable prices. At Home City, in Furniture you will find various range designed by renowned and well-established brands. We promise to provide you the products at most reasonable and competitive rates, which can be compared in the market. We, at Home City, make it a point to make shopping an enjoyable and safe experience for our customers. Our customer’s satisfaction tops our priority list and you can be rest assured that it will never be compromised. At Home City, it’s our consistent endeavor to keep up best with the latest Furniture in the market to satisfy our customer’s evolving needs and make shopping a pleasurable experience. 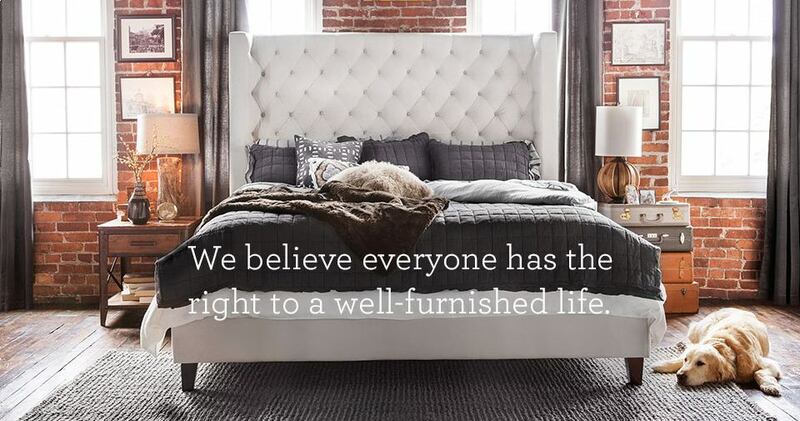 Here, in our 20,000 sq ft's spacious showroom we display a wide range of furniture and beds on two floors. Whether you are looking for modern or traditional furniture, you will surely find something interesting at Home City. We have sourced many of the well known brands from the worldwide in exciting range. We also have another showroom located at Rohtak. Our speciality is to fabricate furniture according to your size, dimensions, availability of space and designs suiting your requirement. We can proudly claim to be customer oriented as we believe in customers' satisfaction from selling - fast delivery - assembly - after sales service. Our trained sales staff will assist you to choose a good product according to your choice & requirement, which is delivered on our own vehicles by our skilled delivery team. They will set up the furniture where you want it & assemble it if assembly required. Our commitment does not end here – if there is a problem, it will be resolved by our dedicated Customer Service Department. We have a good customer retention.